Check the Schedule of Events for details on some of the fun activities! We are located at the SE Corner of Main & Teel in Frisco on the Grace Avenue UMC property! 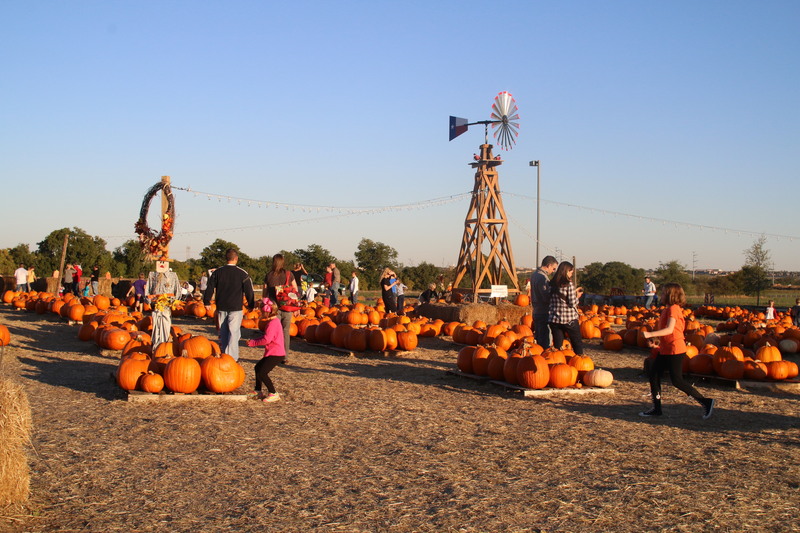 Listed as one of the Best Pumpkin Patches in Texas! * Patch Opens at 10:00 a.m. on Fri. 10/5 & Mon. 10/8. * Activities do not begin until 12:00 p.m. on Sunday. 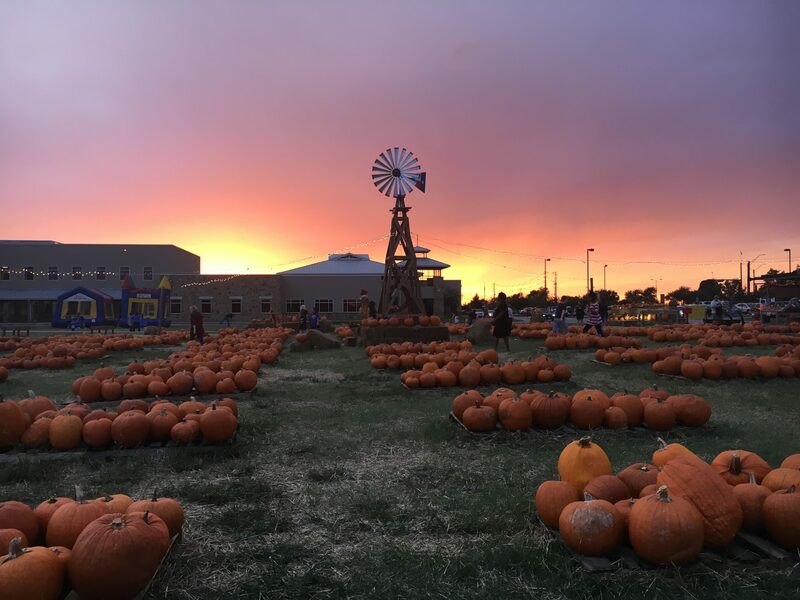 Pumpkins on the Prairie celebrates its 15th year of fun and festivities for families and friends. This year, we’ll have even more pumpkins and more families and friends than ever before! Lots of picture taking opportunities with our fall set-ups and family-fun hayrides! Check out the Schedule of Events for full details on some of the fun activities we have planned. Parking, admission, and activities (games, bounce house, face-painting, hay ride etc.) are FREE! No pets in the patch, please! We want to keep it clean for all of our visitors! There is a place near the building where you can take your pictures with your pet (on a leash), but they will not be allowed near the pumpkins. Thank you for understanding.